You and your family and friends are invited to an historic event to be held Thursday, October 27th - Monday, October 31st from 5 pm - 9 pm nightly in MOntgomery, AL. 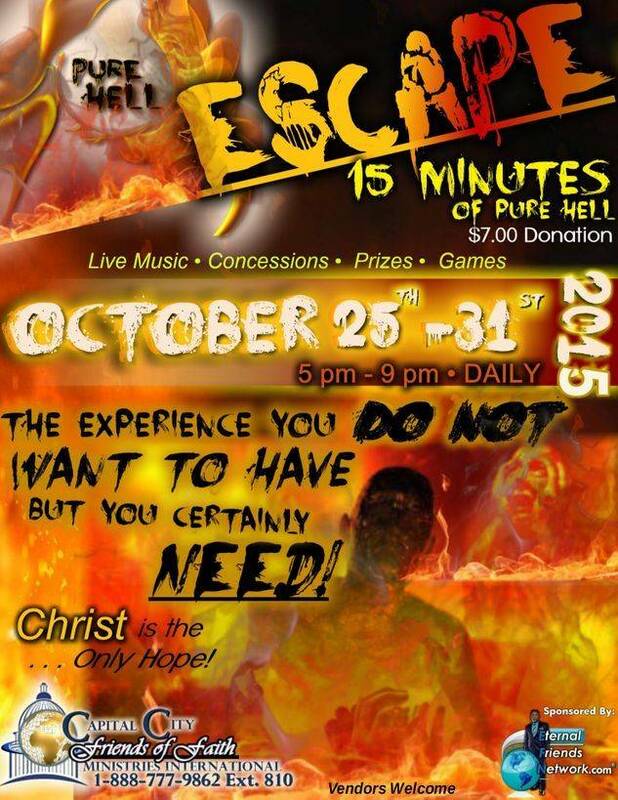 We are excited to announce that we will be hosting a professional evangelistic presentation of The Pure Hell Escape. The Pure Hell Escape is a dramatic presentation of the Gospel message which reveals the suffering and misery of hell as well as the depths of God's love through the sacrifice of Christ. 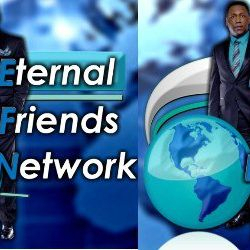 This presentation combines the ageless truth of the Gospel with modern multimedia effects and a one-of-a-kind stage set. There will also be a live music, concessions, prizes, games, and more!!! Again, this will be held each night. 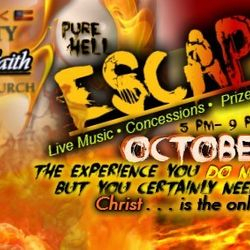 So we would like to extend this invitation to you and your congregation, and to the family and friends of theirs that are unsaved to experience The Pure Hell Escape. Jude 1:23 says "...And others save with fear, pulling them out of the fire; hating even the garment spotted by the flesh." We have gone to great expense to make this event take place in our area. 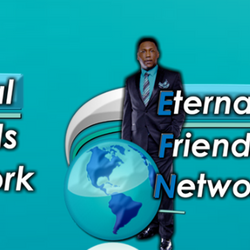 We desire this tool to be a blessing to you and your people as well. This presentation is UNIQUE as it utilizes the local community as the actors and can be adapted to just about ANY SIZE of VENUE. 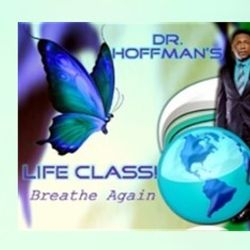 Persons interested in being a part of this presentation should call 1-888-777-9862 Ext. 802 or go to http://WOGFILMS.com/casting-call by October 3rd 2015.